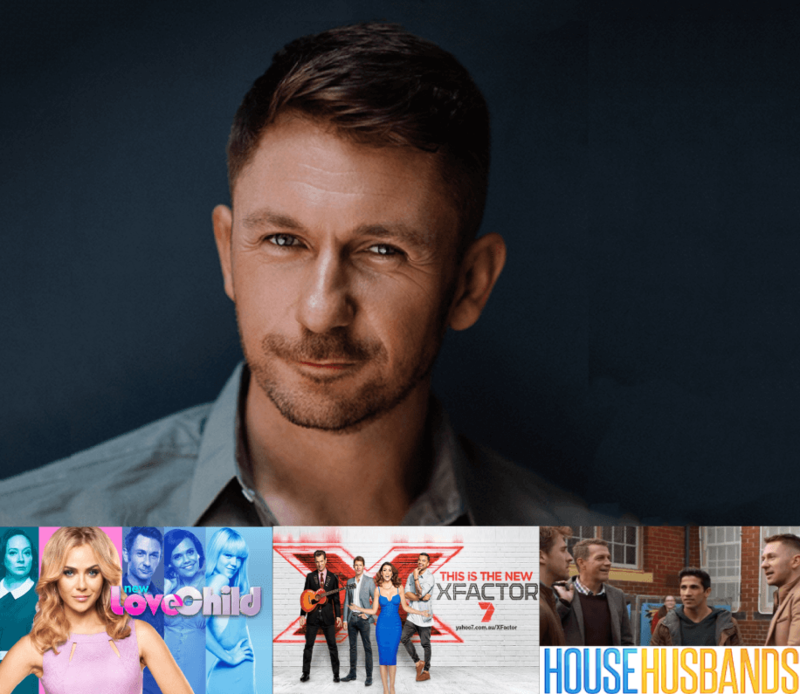 Dan Hamill, Australian leading man in LOVE CHILD and X-FACTOR finalist, is the Director and Principal Coach of Australia's premiere acting and singing studio DAN HAMILL PERFORMANCE COACHING. With 15 years experience in the industry ranging from lead roles on hit TV shows and feature films, recordings with Universal Music, being a finalist in two reality TV singing competitions and frontman of the Dan Hamill Band, Dan has combined his experience and training to create this state-of-the-art school known for mentoring singers and actors to have successful careers. Dan's passion is to create artists that are truly versatile, well-rounded and exceptional in multiple disciplines. To that end, Dan has hand-picked the best working artists in Australia and trained them in The Dan Hamill Coaching Method. The DHPC team of coaches have set a new standard in training, combining the DHPC methodology with their real-world experiences to give students a cutting edge in the entertainment industry. 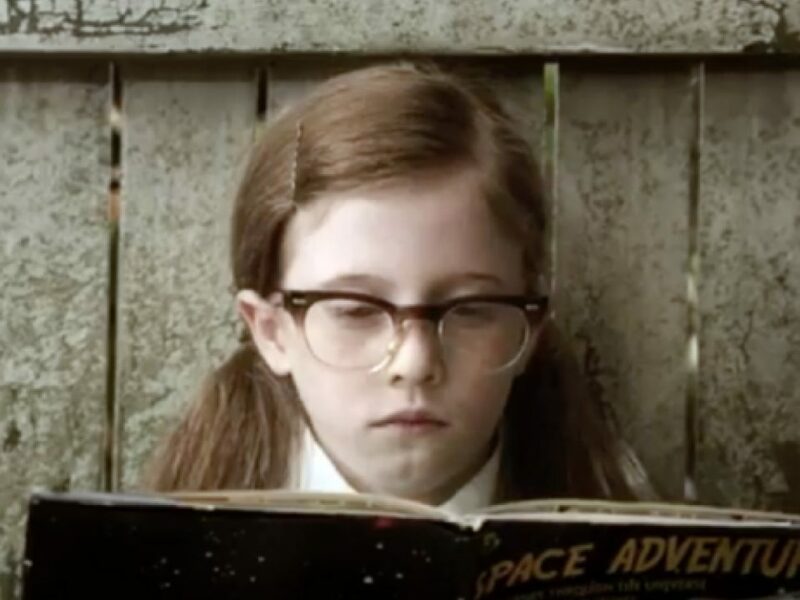 Watch Olivia Sprague in the trailer for Blockbuster PREDESTINATION! DHPC is a school for actors and singers that want an edge and tangible advancement toward their artistic goals. We provide performance tuition with proof of improvement. With master coaches and accelerated teaching model, our unique and successful program ensures your progress is on track to realizing your performance dream. All our coaches are working artists, they bring their real world experience, technical expertise and genuine love for their craft, to coach for success, in a nurturing and progressive environment . Private vocal and acting classes as well as group classes, as well as group (conducted in a simulated performance setting), musical theatre, choreography, songwriting, instrument tuition and recording and production. Student Profiles - your sessions are tracked and a biannual report assessing your achievements and plan for further development is provided, to keep you on target to achieving your goals. Recording opportunities – twice a year you will have your performances professionally recorded and filmed with performance tuition by Dan Hamill, to help you grow your portfolio and serve as ‘proof’ of your improvement. Open Mic Acoustic Sessions – every six weeks you will be invited to perform before a live audience at Sister of Society, an upmarket venue in Prahran, accompanied by a guitarist or keyboard player. Gaining experience, confidence and promoting your range and versatility. DHPC End Of Year Showcase (accompanied by a live band) and Ultimate Performance Workshops. © 2018 Dan Hamill Performance Coaching. All Rights Reserved. DHPC offers a variety of workshops in performance for both junior and senior students. They range from ‘The Ultimate Performance Workshop’ (2018), covering singing, acting, songwriting and stage craft to discipline-specific workshops that cater to students wishing to learn more about their chosen craft. All workshops include invited industry guests sharing their years of wisdom and tips on how to break through and achieve success. These intensive one-day workshops are a great way for student to extend their capabilities and increase their theoretical knowledge base. All workshops are run during the school holidays. “Before I met Dan I didn’t consider myself to be a singer at all and I had no confidence in my voice. Week after week I noticed improvements and I was singing songs I never thought possible. That very same year I was lead singer in the Ministry of Dance Showcase and 6 months after graduating I landed a role in the ensemble of Chitty Chitty Bang Bang the musical. The DHPC Xmas Showcase is a special event to celebrate the year and each DHPC student’s success! Each student get’s the opportunity to perform with THE DAN HAMILL BAND (a live 6 piece band and backing singer). This unique experience offers DHPC students the opportunity to work with a live band, gain professional footage for their own promotion, record of progress and celebrate their growth with their family friends and industry professionals. 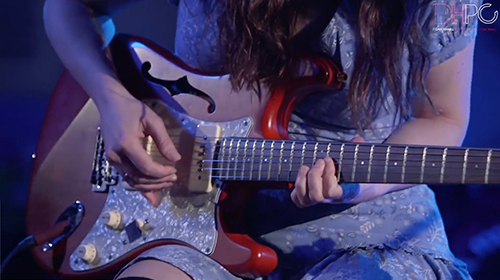 Every six weeks you will be invited to perform at Sister of Society, an upmarket venue in Prahran, accompanied by a guitarist or keyboard player. Gaining experience, confidence and promoting your range and versatility in a live professional environment. With social media packages available to market your filmed performance and gain online content, this recorded event also offers our students and tangible way to track their growth and progress at DHPC. 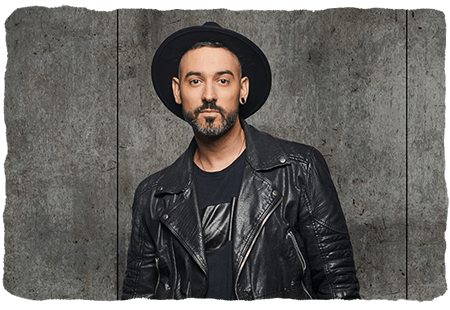 Hailing from Perth, Dan began his performing career in earnest by winning STARSEARCH, the West Australian Young Performer of the Year consecutively in 2002 and 2003, . No mean feat for a 17 year old up against the state’s finest up and coming performers. 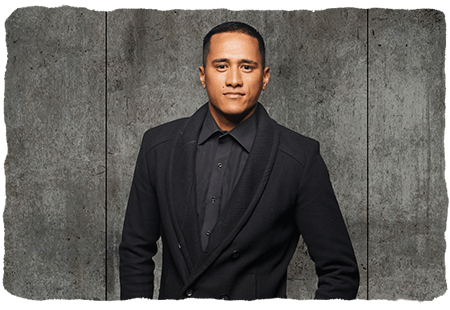 In 2003 he auditioned and accepted a much coveted place in prestigious WAAPA (Western Australia Academy of Performing Arts), embarking on a Diploma of Contemporary Voice. During this time he fine-tuned his knowledge of song writing and singing pop, R&B and jazz. In 2004 at 18 years old, Dan was a Top 10 finalist for Channel 7’s Popstars Live, competing against the likes of Rickie-Lee Coulter. During the show a group album was recorded and music video with UNIVERSAL RECORDS resulting in a Gold ARIA award for the Finalist Album. Following Popstars, Dan was in heavy demand for live vocal performances and appearances. He has appeared on the Disney Channel, Nickelodeon Kids, 110% Tony Squires and My Restaurant Rules with performances for the AFL, QANTAS, Wildcats and Hopman Cup among others. He has performed at a number of charity events with guest performances for the Channel 7 Telethon, the Red Cross, Make a Wish Foundation and the Alzheimer’s Association. After the Popstars publicity, Dan relocated to Sydney for a year to work on a pop album. Writing with the likes of Australia’s legendary song writer Rick Price, he performed extensively. In 2005 Daniel came second in the MUSIC OZ Australian Song writing Awards in the R&B Division. On screen Dan has appeared in television commercials, several short films, a feature film and a telemovie for the ABC. He has had guest lead roles on City Homicide, Neighbours and Hard Rock Medical (Canada). Daniel’s performances have been included in the TV WEEK Best Neighbours Moments of 2011. Dan is one of the founding members of the theatre company: THE KIN COLLECTIVE. His colleagues within the company include the likes of Noni Hazlehurst, Marg Downey and Michala Banas. In 2012 the theatre company debuted their original production entitled Glimpse at 45 Downstairs. In 2011-2012 Dan was a main character in the animated international cartoon series called Shezow, which aired on Channel 10 and in the US. 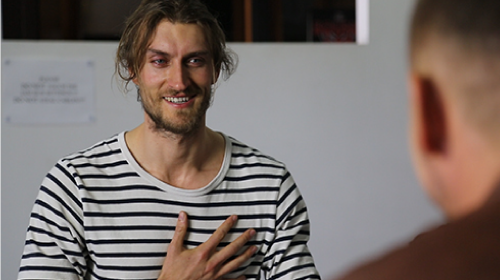 In 2013 Dan finished shooting ABC’s Telemovie THE BROKEN SHORE. Alongside the likes of Claudia Karvan, Don Hany, Robin Nevin and Noni Hazlehurst and directed by Rowan Woods (The Boys, Little Fish). Followed by Playing the role of Steven Morris opposite Craig McLachlan. 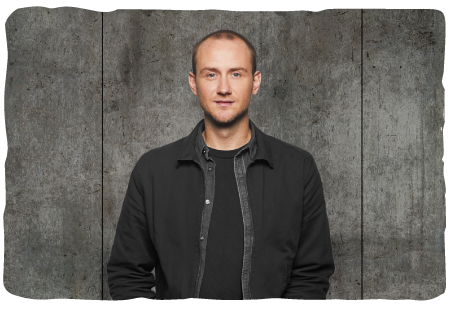 In 2015 Dan has Played the character Wayne Dilthey opposite screen legend Guy Pierce in the ABC series JACK IRISH and was a top 12 Finalist in Channel 7’s X-FACTOR, mentored by world music sensation JAMES BLUNT. In 2017 Dan can be seen in HOUSE HUSBANDS season 5 and as the leading man of LOVE CHILD season 4, playing the role of DR ANDREW PATTERSON. 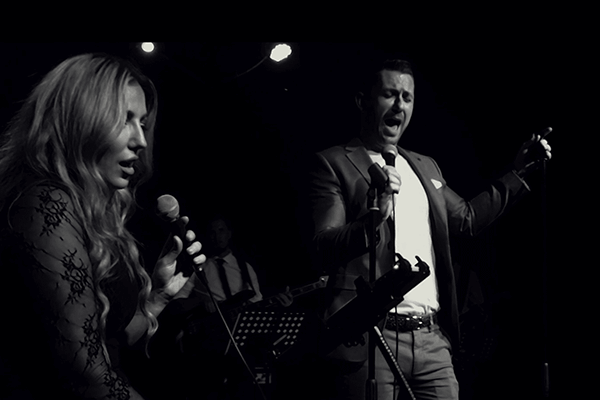 Represented by leading Australian acting agent SOPHIE JERMYN MANAGEMENT, Dan also now debuts his new corporate band- the DAN HAMILL BAND, which is being described as Australia’s answer to Michael Bublé with a Justin Timberlake twist. 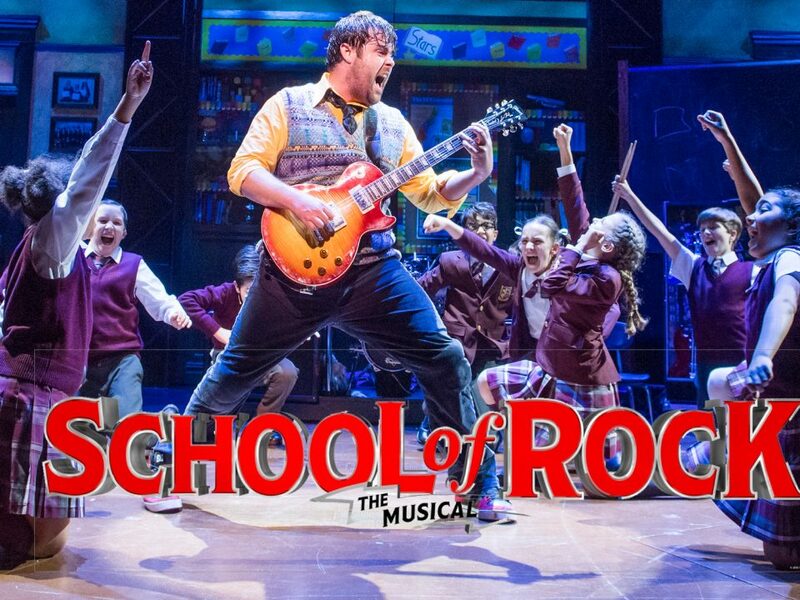 Dan has been teaching singing and acting for over 10 years. -Graduate of the 16th STREET Full-time ACTING PROGRAM. Dan has a current Working with Children check. 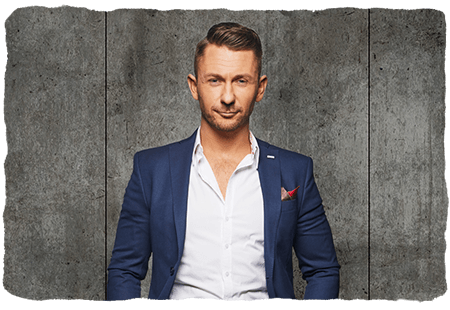 Since moving to Melbourne in 2008, he has worked as a private coach and group acting and singing teacher at many of the states highly respected full-time dance schools. Including The Edge Performers School, Spectrum Dance, Rob Sturrock Industry Dance and for the past 3 years has been the primary acting and musical theatre teacher for Jason Coleman’s Ministry of Dance. 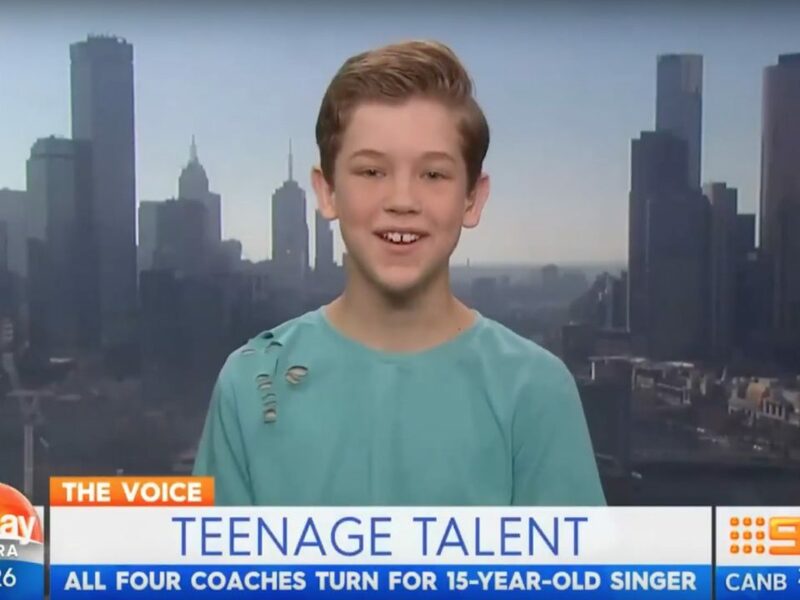 For five years now DAN HAMILL PERFORMANCE COACHING has been considered Australia’s premier studio for actors and singers. Spike Leo is a multi-instrumentalist, music producer, engineer and all round performer who has recently returned from Spain after creating the show ‘Sama Sama’ for Cirque Du Soleil. Spike was accepted into the Victorian College of the Arts Secondary School at the age of 16 after a vigorous audition process and was involved in an innovative program which inaugurated 200 hopeful dancers and musicians to reach their full potential. After graduating, Spike was accepted into The Arts Academy where he achieved a Bachelor of Musical Theatre. Whilst touring Israel, Spike was accepted into his first company, Tararam Tour Group, later successfully auditioning for the Israeli renowned Mayumana group (Cirque Du Soleil) where he performed in the show ‘Momentum’. Mayumana had their debut tour of New York, Broadway, performing to rave reviews in the New York Times and Time Out magazine. Spike is a sought-after music producer/mix engineer/songwriter in Australia and has worked with some major Australian acts as well as helping many independent artists get on their feet and gain radio play with his unique creative writing abilities and savvy production skills. Yvette Lee is one of the most sought-after choreographers in Australia. Over the last ten years, Yvette has solidified a strong place in the Australian Dance Industry. From television, film, theatre and live events, her versatility has seen her choreograph in all arenas of the entertainment industry. 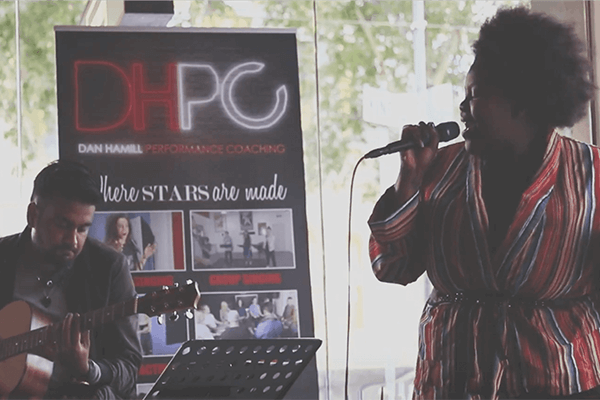 Yvette is at the top of her game and brings this experience to the students of DHPC, helping to develop performances and create polished artists. Melbourne singer/songwriter Sophia Brown created a storm on YouTube and as lead singer ofMelbourne band RnBabe. Sophia is an incredible vocalist specialising in R&B, Neo Soul and Pop music but is also an intuitive and masterful song writer. Her ability to write and create mash-ups with the use of piano, guitar and loops is second to none. 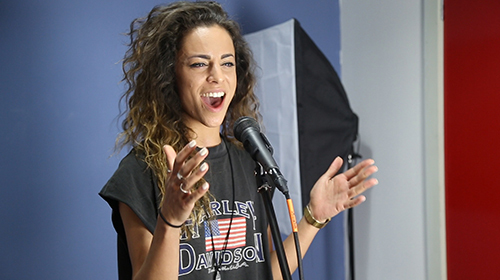 Sophia is a vocal and songwriting coach and imparts her experience of the music industry in a nurturing environment. 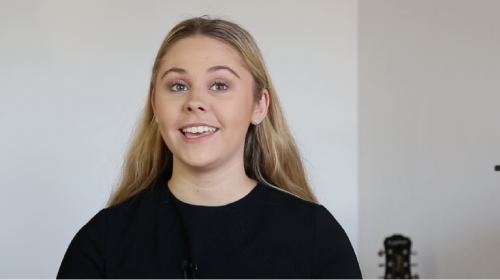 “I want students to be able to bring their own unique twist to cover renditions and inspire them in their own original writing.” Sophia is the perfect coach for students wanting to take their songwriting and creativity to the next level. Anna Burgess has had a successful professional career as an actor spanning 20 years. 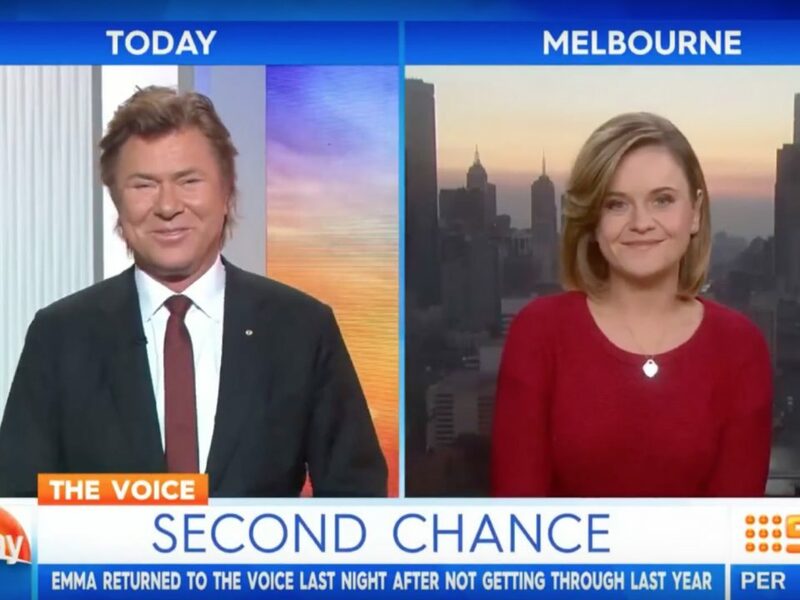 Anna began her career at Chanel Nine as a presenter on Postcards and went on to study acting at the prestigious Strasberg Studio for two years in New York. Her career flourished and she has successfully won roles in theatre, television and feature films. In 2011 she filmed ‘The Caretaker’ which was awarded Seattle and DC Best Feature Film and she was nominated for best actress in Buffalo Film Festival, New York. 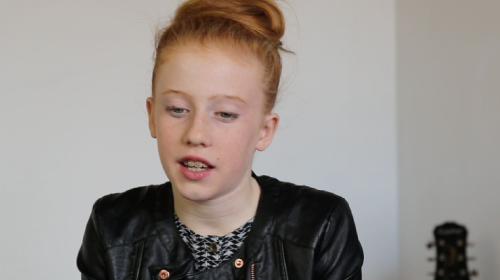 Anna followed this up with roles in ‘Any Questions for Ben’, Loves Brother and SMS. Anna is currently filming the role of Doctor in American feature film ‘The Wheel’ in the Docklands. 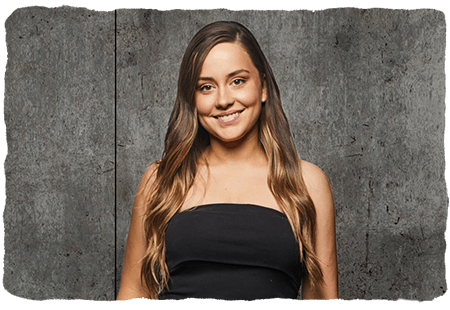 Anna’s television credits include Neighbours, Last Man Standing, Good Morning Australia, Starstruck, Screen Stars, Australian Idol and Thank God you’re Here. Her most recent television work was the role of ‘Rona Newton John’ opposite Delta Goodrem in Channel 7’s Olivia Newton-John. 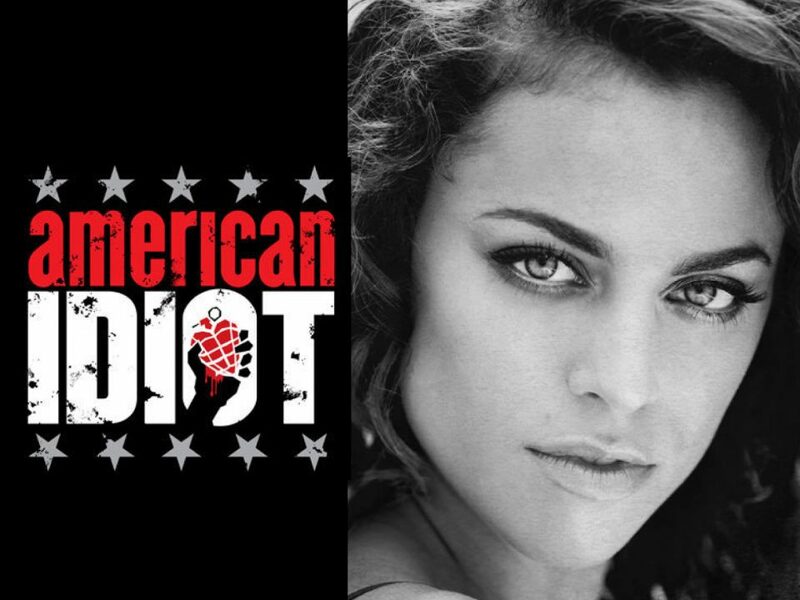 Anna’s stage credits are many and varied and she recently finished a successful season of Broadway hit ‘Bad Jews’ at the Alex Theatre to rave reviews. Anna also starred in Yasmina Reza’s ‘God of Carnage’ playing the role of ‘Annette’ and won the lead role of new Australian play ‘Goodbye Miss Monroe’ playing multiple roles, including Marilyn Monroe, Rita Hayworth and Gwen Verdon. Other stage credits include the female lead in the widely acclaimed British comedy ‘The 39 Steps, Raimondo Cortese’s play ‘Inconsolable for Metanoia’, Neil Cole’s ‘Groucho’ for the Adelaide Fringe Festival, the original cast of Mel Brooks’ ‘The Producers’, Rigoletto, Macbeth and The Barber of Seville (Opera Australia), Waiting for Godot, Memoranda, The Pursuit of Happiness, Time Warp, Karaoke the Musical, Crazy for You, Damn Yankees, Sweet Charity, 42nd Street, The Pyjama Game and Anything Goes. 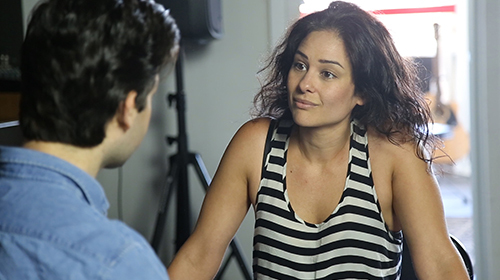 Anna is the Head of Acting at DHPC and takes private lessons for not only aspiring actors, but also those already in the industry needing to brush up on skills, prepare for roles, auditions and screen-tests. A graduate of the Western Australia Academy of Performing Arts, Zack is a Melbourne based actor, singer and voice over artist. 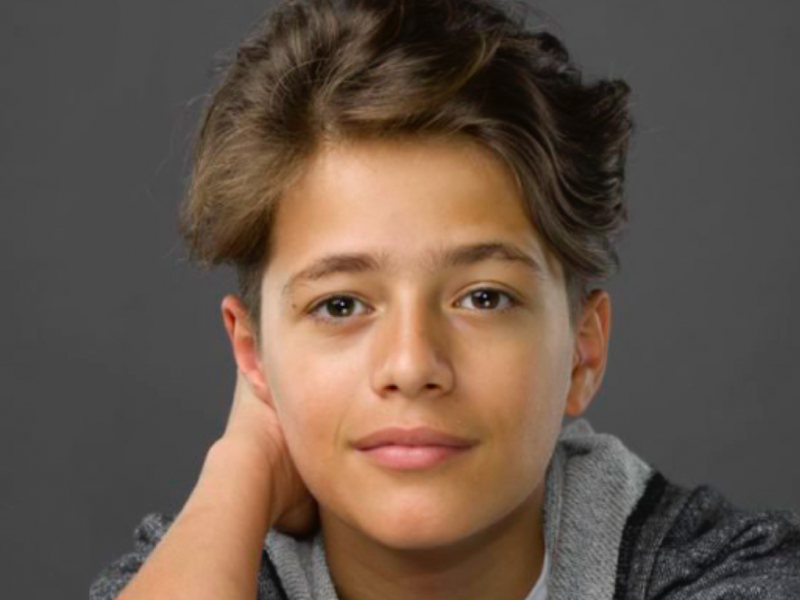 Recently Zack returned from the Australian tour of Fiddler on the Roof staring Anthony Warlow and Sigrid Thornton. Zack understudied and performed the role of Motel and also Perchik. Other recent roles include the role of twin brother Mickey Johnstone opposite Amanda Muggleton in Blood Brothers for Harvest Rain Theatre Company at QPAC. Other theatrical projects include It’s Only Life – Accompanied by John Bucchino in NYC, Hello, Dolly!, Anyone Can Whistle, Hello Again and the National and NZ tour of My Fair Lady for Opera Australia as the understudy to Freddy Eynsford Hill. Zack was a finalist at the Inaugural Rob Guest Endowment Concert at Her Majesty’s Theatre in Melbourne. In New York City, Zack has performed It’s Only Life – Accompanied by John Bucchino at the iconic jazz venue “Bird Land” and in The Good Fight by Nick Enright and David King as invited by the New York Music Theatre Festival. R&B and Soul singer, Thando Sikwila appeared on hit television show ‘The Voice Australia’ and was mentored by Ricky Martin and Kylie Minogue. After securing a position in the top 24 she received critical acclaim from will.i.am stating “you’ve got buckets of soul” and standing ovations for every performance on the show. 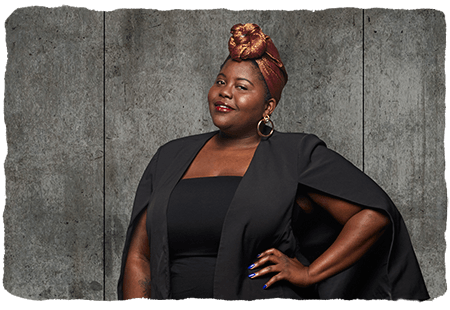 She has since made her theatre debut in the role of ‘Effie White’ in the Australian premiere of Dreamgirls to rave reviews of her performance in the Herald Sun. She followed this up with an acclaimed portrayal of ‘Shug Avery’ in the sold-out season of The Colour Purple. Thando released her much-anticipated debut EP ‘Digital Love Letters’ in June 2016 and music from the EP has had radio play on Triple J and Double J. 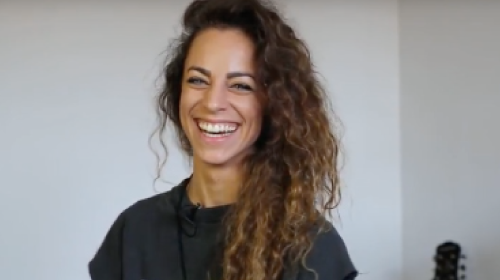 She opened for Maxwell at the Palais for his BLACK SUMMER NIGHTS tour alongside DJ MzRizk and has just completed a sold-out national tour with her originals band. Thando is a technical vocal genius with impeccable stage presence and is perfect for any artist wanting to become technically brilliant to break into the industry. Josh Williams wrote his first song at the age of 15. In 2004 he auditioned for NZ Idol after which he chose to pursue a career in dancing. Josh joined New Zealand’s internationally acclaimed dance crew ‘Prestige’ and they subsequently won Silver at the 2006 World Hip-Hop Dance Championshios in Los Angeles. Josh was discovered by NZ label ‘Illegal Musik’ and released his debut Album ‘Young Love’ and followed up with popular collaborations with Scribe, Dane Rumble and international artist Maino. Josh travelled the world sharing his music in America, Japan, Germany, Australia, New Zealand and Papua New Guinea, Rarotonga and a special highlight was touring his home island of Samoa and American Samoa in 2012. From 2013-2016 he worked in Disney’s Australian national tour of The Lion King as the understudy for the main character of ‘Simba’. Josh recently released his latest album ‘Virgo’ with 4 singles and videos with collaborations with well-known NZ artists Brooke Duff, K One and Dane Rumble. Now teaching pop vocals and songwriting at DHPC, Josh is passionate about sharing his experience with upcoming talent and guiding them along the path to success. 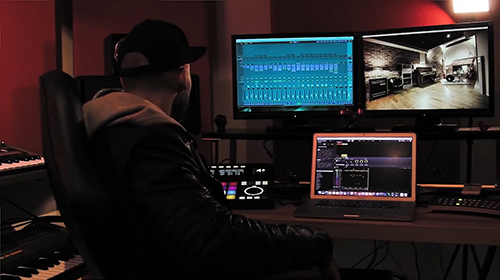 We collaborate with Melbourne’s finest producers, Spike Leo and RMR Productions to provide an elite industry recording package. We take your demos to the next level – ready for release! 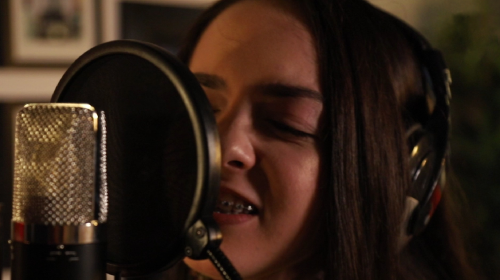 The package includes a 3 hour professional recording session with Spike Leo at The Aviary Recording Studios, full production, mixing and completing your single ready for airplay. This partnership offers an affordable way for our aspiring writers to take their demos to the highest industry standard. This partnership also entails music videos and filmed recording’s. We specialise in piano, guitar and looping (made famous by Ed Sheeran!). These classes are designed specifically for singers looking to accompany themselves in performance and songwriting. We employ the most effective, efficient and simplest methods to learn instruments making our singers multifaceted and self sufficient in an industry where playing an instrument is an enormous asset. To know how to move properly and work the stage as an artist is essential to success. 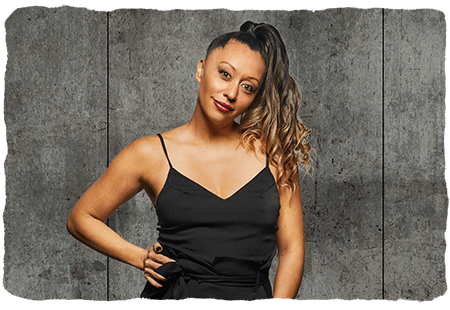 This class gives you one-on-one private sessions with one of Australia’s leading choreographers, Yvette Lee, who has choreographed for Zara Larson, Adam Lambert, Dami Im, Guy Sebastian and Samantha Jade to name a few. We teach how to move in a way that unlocks our artist’s personal styles by finding movements, gestures and choreography suited to their songs which brings life to their performances and creates confidence in their bodies. From ballads to up-tempo tracks, this is the finishing school class for artists wanting to give their performances the winning edge. We teach world renowned acting techniques to arm each actor for peak performance in industry auditions and professional work, both for screen and stage. 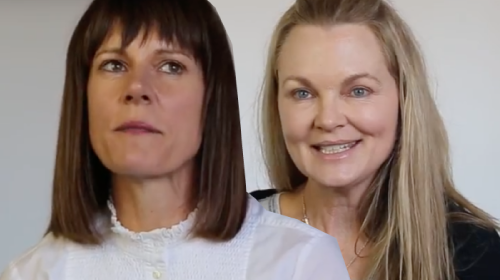 We cover voice work, accents, movement, sensory work, emotional access, script analysis, character development, audition preparation for screen tests, theatre and in-house self tapes. We teach our actors tools to self care and build resilience in the industry and guide them to nailing auditions and gaining representation. 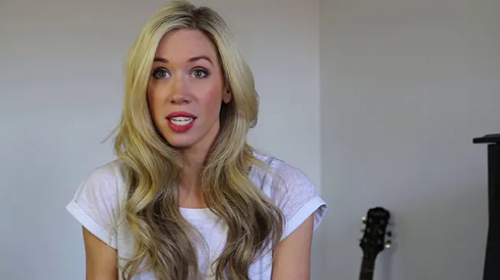 This multi-faceted class is for singers that want to learn the craft of songwriting or need professional assessment of their current songwriting skills. Students bring a lyric or melodic idea to class and collaborate with their coach to create a full song with instrumentation. Live inclass recording and full production is available and this unique opportunity is a way to create a soundcloud account or youtube recordings for originals or covers. This approach allows our artists to create a catalogue of professional, original demos that can be presented to record companies. The adage ‘the money is in the songwriting’ is true and this class arms you with the tools and skills to facilitate your songwriting dreams and make you a formidable force in the industry. We specialise in all vocal styles and run classes that cater to beginners, intermediate and working professionals. We develop technical excellence in tone variation, vocal acrobatics, phrasing, vibrato, breathing technique, dynamics, style, vowel modification, mic technique and ability to support singing while dancing. We develop leading edge acting techniques to evoke appropriate emotion in each performance. These technical elements are applied and worked into a song of choice by the artist on a weekly basis until perfected. All artists are given the opportunity to perform live in an upmarket venue in Prahran every six weeks to practice and hone public performances. This unique experience offers singers the chance to workshop a song on a weekly basis with a DHPC coach and their peers. They perform on stage with mic and sound system and each artist receives industry feedback on their performance. 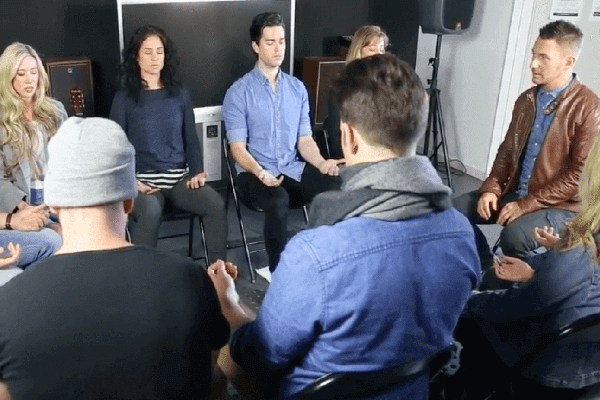 This class teaches vocal technique, emotional connection, stage craft and performance skills, harmony work and improvisation. Students have the opportunity to workshop their chosen song in a safe, supportive environment, where they can push themselves weekly in a group setting.